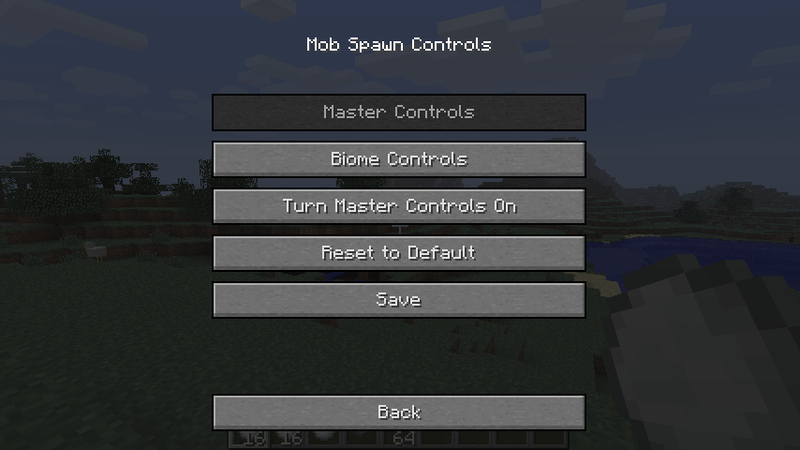 This Mod allows to spawn the mob you want by press F6. Supports Mo Creatures, ExtraBiomesXL and more. This Mod requires Forge.